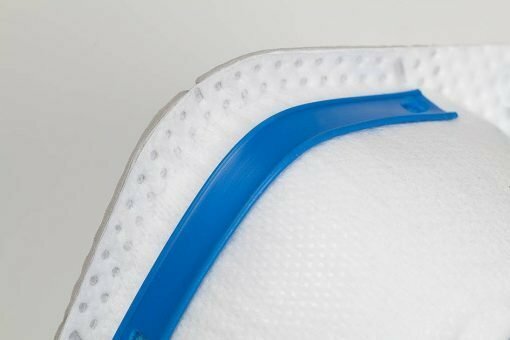 P2 Force360 Respirators – 3 Pack. Breathing protection face masks. 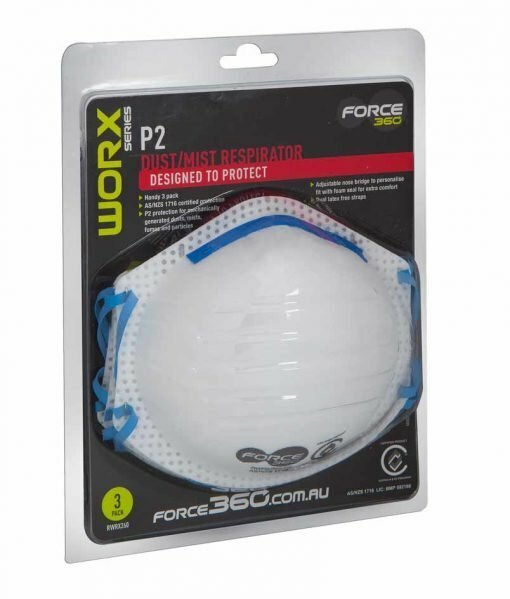 Force360 P2 Respirators are part of the WORX range of disposable respirators. 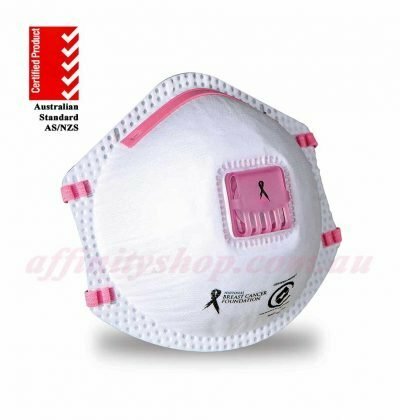 These offer comfortable and affordable P2 Australian Certified Safety Breathing Protection. Supplied in a convenient retail packaged 3 Pack. 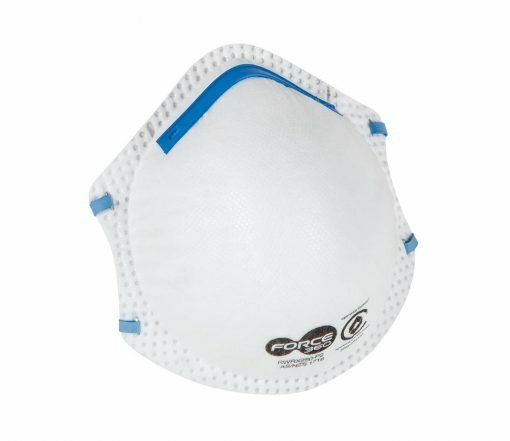 P2 Force360 Respirators – 3 Pack. 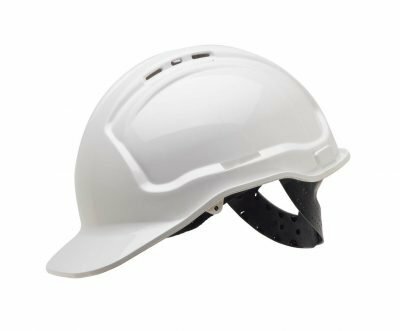 Breathing protection PPE Online. Buy P2 Force360 Respirators Online. 3 Pack Disposable Breathing Protection PPE Products Online at Affinity Shop. If you have any questions about any of the products we supply, don’t hesitate to get in touch. We are more than happy to help. 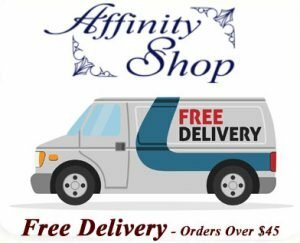 We are very happy to take on new business customers and can offer bulk order discounts. 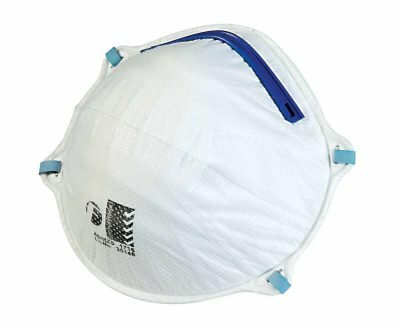 These P2 Force360 Respirators are provided from a single manufacturing partner to ensure consistency and reliability of product. Force360 partner with BSI Benchmark to certify and audit the manufacturing process. 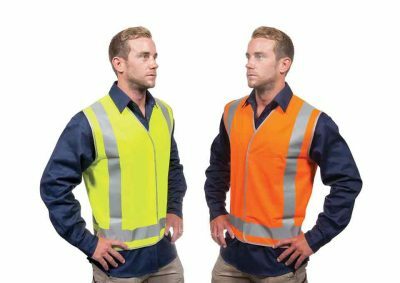 This ensures quality products that are certified to the Australian Standard AS/NZS 1716:2003.